Wednesday, 25th April 2018. 1145 – 1225. 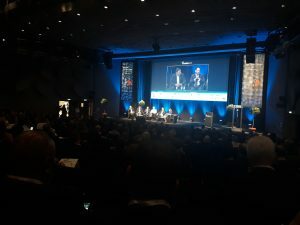 This panel – featuring representatives from JPMorgan, the FCA and Union Investments – looked at how dark pool caps will impact FTSE companies and the type of trading performed, what new block solutions are on the market, and how they are executing new order types. 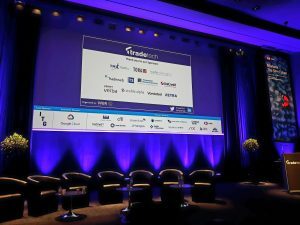 The introduction of MiFID II has seen a spike in LIS trading, particularly following the delayed implementation of the dark pool double volume caps. This is a trend that has been occurring for the past few years, not just post-MiFID II. 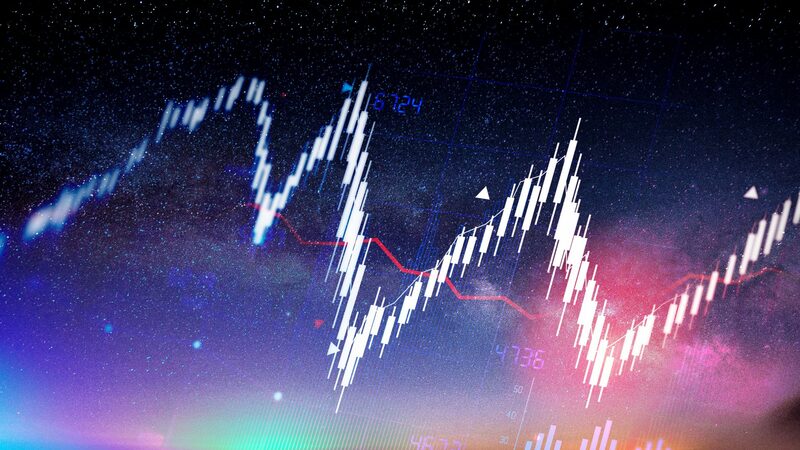 Market complexity has significantly increased but buy-side traders have embraced the new market landscape, with some saying that it is now the “optimal trading environment” and that these trends are clearly in favour of asset managers. 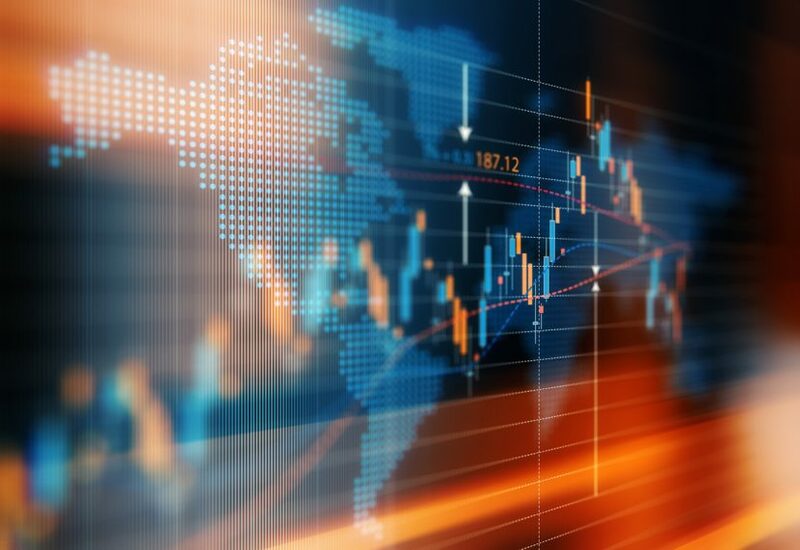 Regulators, such as the FCA, will continue to monitor the progress of large in scale trading and the overall market, but must take a more holistic approach than they have previously to ensure MiFID II is having its anticipated effect. Europe is still behind the US for LIS platforms, but market participants agree that more will come to market soon. What’s been your experience since double volume caps were implemented? Are you worried about unintended consequences of a move to LIS? There’s been a discussion about periodic auctions – how does this impact you? How are you handling TCA in this new world? Are things becoming more complex? For the rest of 2018, what’s it going to look like in terms of the rest of the business?